Working together in community we create the Arbor, which is oval in shape with thirteen poles – twelve around the perimeter and the thirteenth placed inside. 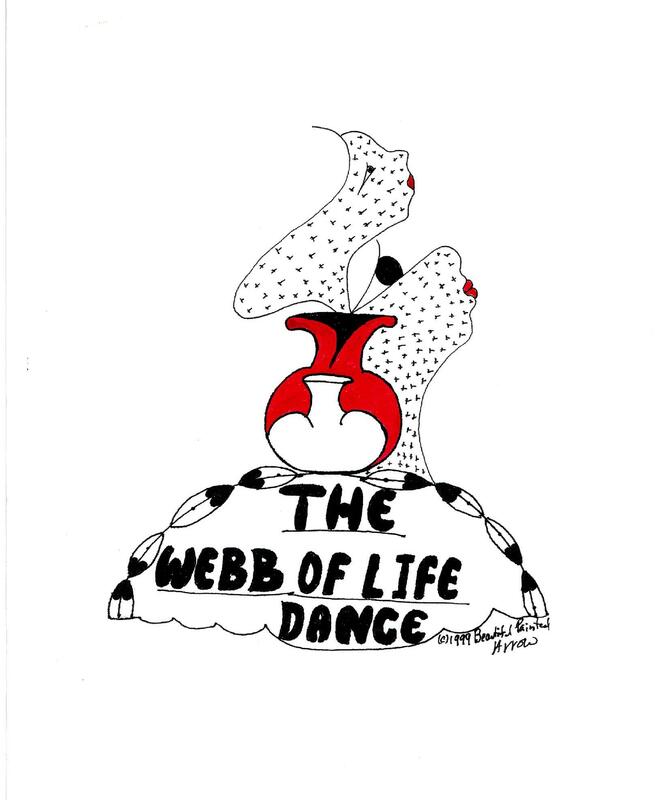 We dance with a fire at the center of the Arbor offering us the opportunity to make choices, through movement, to let go of or transmute what no longer serves us and the ability to create life anew. Although the dancers and the crew are all women, men are invited and encouraged to help prepare the dance area on Friday afternoon and to return on Sunday to partake in the feast. The contribution for this dance is $295. This covers the expenses necessary to hold the dance. There is never a charge for ceremony. Payment options are available when arrangements are made in advance. There is also a work exchange program in place at the Center.